Ah, the worst superhero movie of the year, and arguably, one of the world movies of the year. Period. last entry either) is all about the secret history of the Transformers on Earth. Really, though, it just gives Michael Bay another chance to blow things up. Plus, they made Optimus the bad guy - what's the deal with that? Even Anthony Hopkins couldn't use his British charm to class up this flaming wreck. 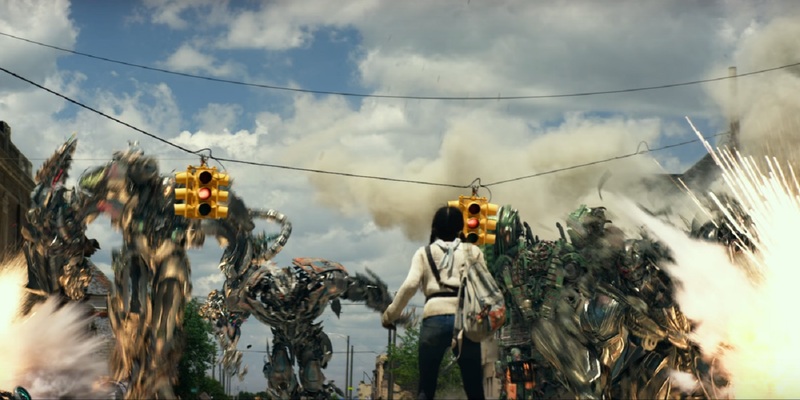 Let's hope this year's standalone Bumblebee movie will save this franchise from itself (but we're not holding our breath).